Catomic hand-felted yarn ball cat toys — filled with a choice of valerian or catnip — are a great way to entertain and stimulate your feline friends. 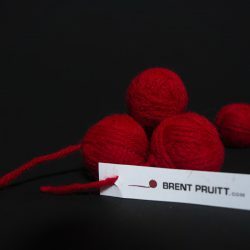 © 2019 Brent Pruitt :: Artist. All rights reserved.